Back at the start of 2013, Elliott Whitehead looked well set for a long career at his hometown club Bradford. 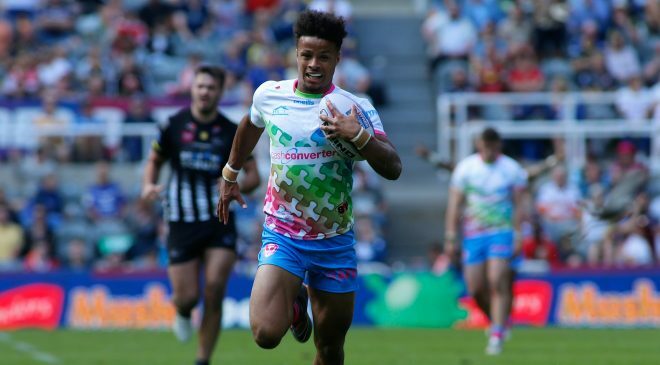 Having signed a new five-year contract with the Bulls less than a year previously, it seemed like the highly-rated Whitehead, who had made his debut in 2009, would be a mainstay in the Bulls line up for many years to come. 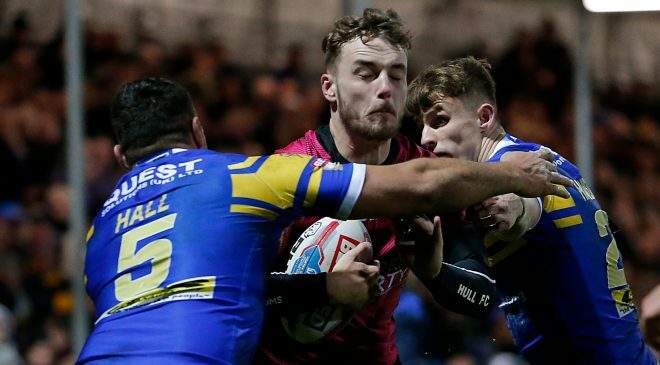 The Bulls were attempting to bounce back from financial uncertainty, while Whitehead looked to build on his England Knights call-ups in 2011 and 2012. 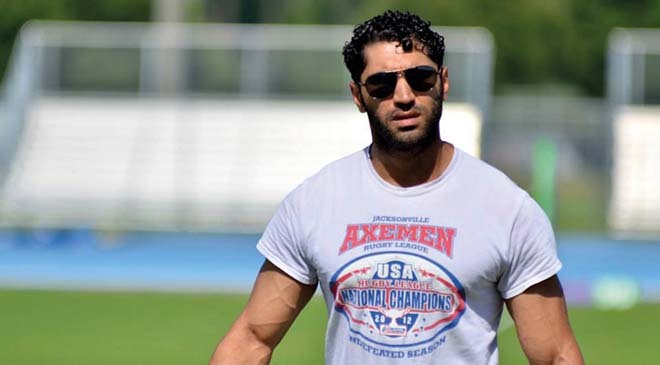 Fast forward 18 months and things couldn’t be much different for the 25-year-old second rower. 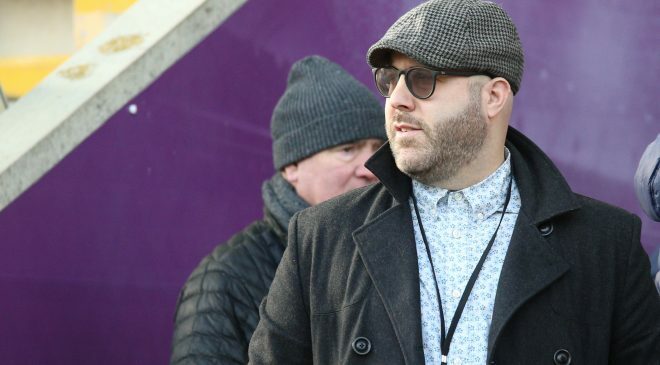 He left Bradford under a cloud last June after handing in a shock transfer request, and was immediately placed on indefinite leave by Bulls coach Francis Cummins. 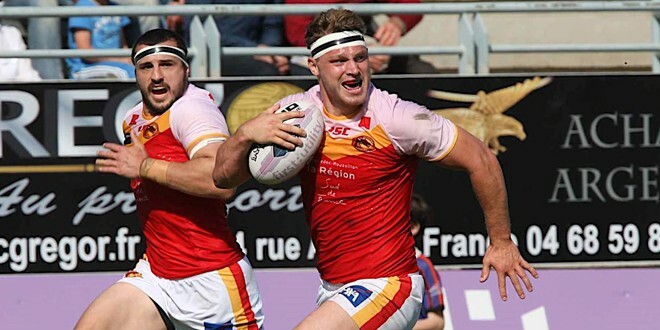 He never pulled on the red, amber and black jersey again and opted for a move to Catalans Dragons, making his debut against London Broncos five weeks after playing his final game for the Bulls. Salford were also interested in Whitehead’s services and had even agreed a substantial transfer fee for him. But he decided a move away from the North of England would be best for him both on a professional and personal level. 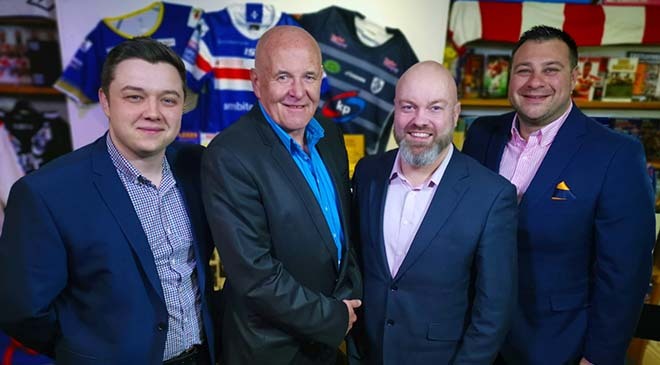 “It has been quite a year,” Whitehead told Rugby League World. “Quite honestly, 18 months ago I thought I’d be at Bradford for the rest of my life. But things change. I made the decision I did for my career and I feel like I have made the right choice. “I have experienced a lot since I’ve been in France and I have learnt a lot over the last 12 months. I feel I have improved as a player and hopefully that can continue. “I hadn’t played for about a month and it was red hot so I was out of breath and thinking it was going to be a long six months until the end of the season. But I soon got used to the conditions so there are definitely no regrets about the move. Now, almost 1,000 miles away from his West Yorkshire roots, Whitehead is settling into life in the Mediterranean and his game certainly appears to be benefitting. Aside from an ankle injury that put him out of action for two games, Whitehead has been in outstanding form, almost acting as an extra outside back and threatening the line whenever he had the ball in hand. He has been playing some of the best rugby of his career and he was quick to put that down to his teammates and the change of environment he now finds himself in. “I can see in myself that I have improved a lot since I moved here,” Whitehead said. “At start of year, as a club, we weren’t playing that well but over the last few months we have started improving as a unit and that has made it easier for me to do my job, as we were going forward a lot easier which has been really beneficial to my own form. “In my last two years at Bradford I felt like I was one of the older players there even though I was only in my early 20s. 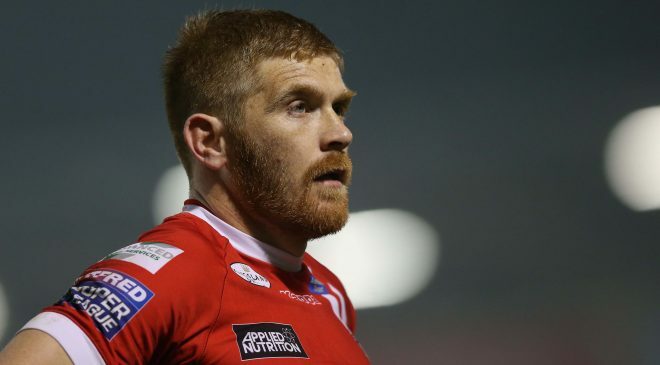 There wasn’t really anyone else in my position that I could really look up to and learn from and I also had even younger guys like John Bateman looking up to me. I was having to try and pass on what I knew while still wanting to and having to learn myself, so it was a very strange situation. “I was always wanting to play well and train hard but with no one to look up to it felt, at times, that I just wasn’t learning anything. But I have come to Catalans and have got some experienced second rowers ahead of me. I have been able to learn a lot from people like Louis Anderson and Zeb Taia as well as Kevin Larroyer and Steve Menzies, who were here last year. They are all experienced players and taking things from all of them has really improved my game. “Having been at Bradford for so long I’d got into my comfort zone a little bit but by coming here I knew I would be the new guy who would have to prove myself to everyone all over again. I knew I couldn’t expect to go straight into the side and I worked hard for a regular spot in the team. 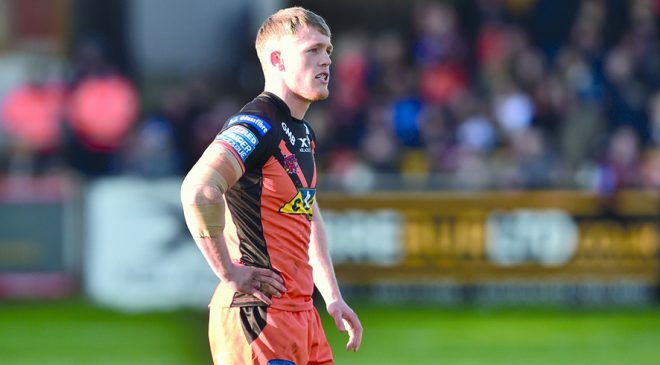 No injury is ideal for a player, but Whitehead’s ankle injury couldn’t have come at a worst time – at the home of his former employer during the Dragons’ 33-20 Challenge Cup fifth round defeat at the Bulls. It was initially feared that he has sustained a fracture but, after being taken to hospital when he left the field, x-rays showed it was minor ligament damage, meaning his time on the sidelines would be minimal. “I have played back at Bradford a few times now and I never get a good reception there,” Whitehead explained. “But I always knew I wouldn’t when I left so I just get on with it. I play for Catalans now so have to go there and do a job for them. “But as soon as I injured my ankle against Bradford I was just thinking, ‘Not here, please not here’. I got off and tried to run it off because I really didn’t want to get injured there of all places, but I couldn’t so I had to come off and go off to hospital. 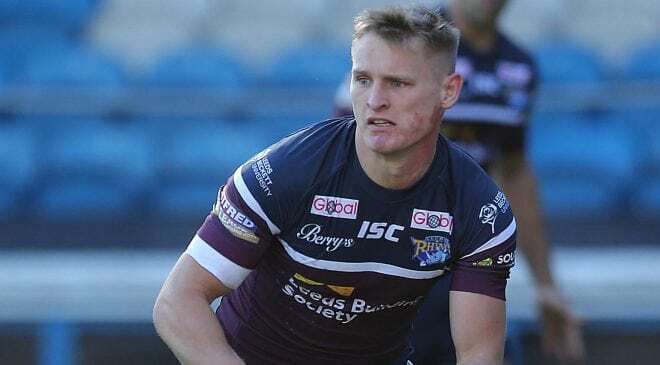 After finally representing England Knights against Samoa in 2013, Whitehead now harbours hopes of going one step further and breaking into the full senior squad and showing what he can do on a world stage. 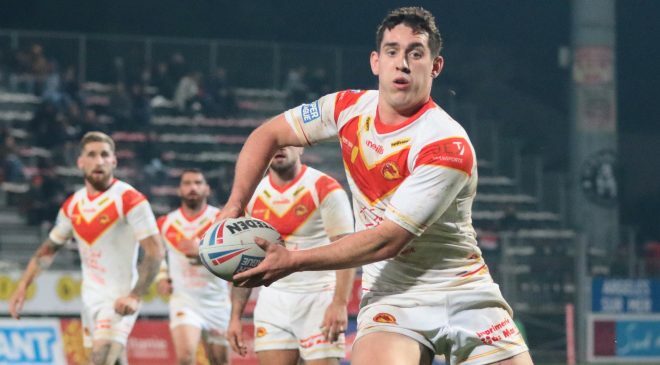 So having returned to the Dragons team to face London Broncos in the opening Magic Weekend fixture, he is now fully focused on returning to his best form and giving England coach Steve McNamara a reason to take him down under this Autumn. 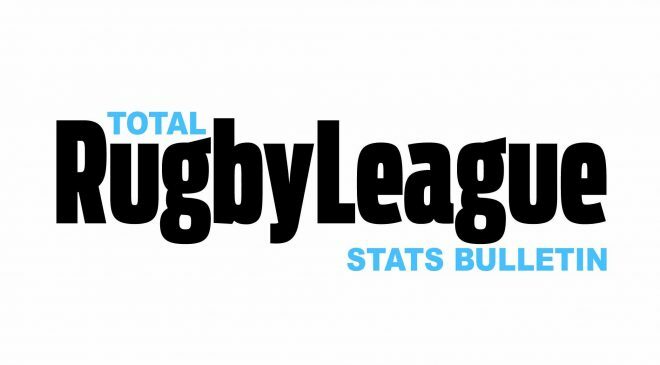 And he quickly did that, bagging himself two tries in the Manchester fixture. “I am targeting England. Every player wants to represent their country but that is something that won’t be happening until the end of the season so for now I need to focus on getting back to full fitness and to where I was form wise. While loving life in the South of France, it has not all been plain sailing for Whitehead, as he has had to get used to a new found independence as well dealing with the language barrier. One of these changes has been easier to deal with than the other. “Life is great down here, it’s nice weather most of the time and I haven’t seen snow this year which makes a change from England,” Whitehead said. “Before moving out here I had never lived on my own and it has made me realise how hard it must have been for my mum to look after me for all those years. I have had to learn how to use the washing machine and cook for myself but it has been good. My mum came out to see me recently and I think she was impressed with what she saw. “Of course I miss going out and having some drinks with my friends back home in Bradford. We do go out as a team over here which is always good, but it’s not something I am doing every weekend now like I used to. “Those changes and having more responsibility at home have meant I have matured a lot as a person and that is showing on the field as well. “It’s not too bad at training because most of the lads speak some English and I can now speak a little bit of French but every day lifestyle things like going to the shops are still a bit of a struggle sometimes. I’ve got quite good at charades now when trying to asking for what I want! 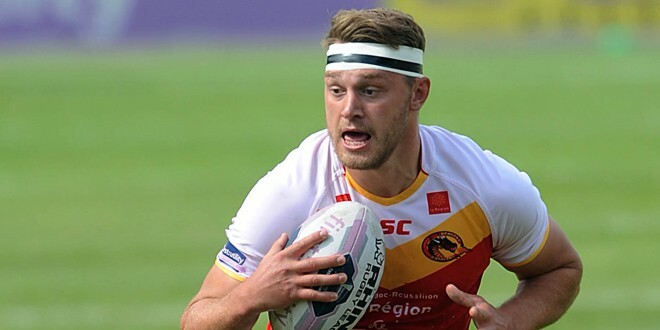 Having initially signed a two-and-a-half year deal with the Dragons, Whitehead remains contracted to them until the end of 2015 and although he would be happy to stay, he is content to live in the moment and not look too far into the future. “I have got another year here after this one and I do like it if France and am happy here so would like to stay, but we will just have to wait and see.